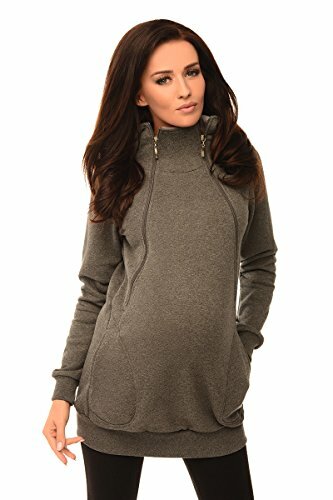 Maintain your pre-bump style throughout your pregnancy and breastfeeding with our fashionable and affordable 2 in 1 maternity and nursing hoodie. 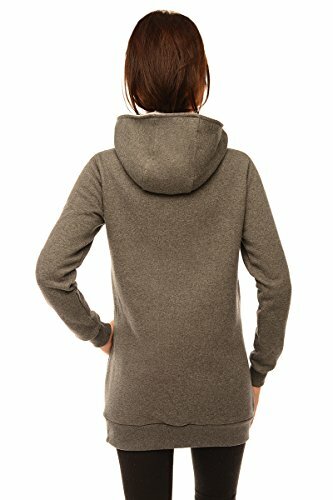 This warm, long sleeved 2 in 1 hoodie has been designed by Purpless to give you comfort and style during your pregnancy and whilst breastfeeding without spending too much on your pregnancy and post pregnancy wardrobe. 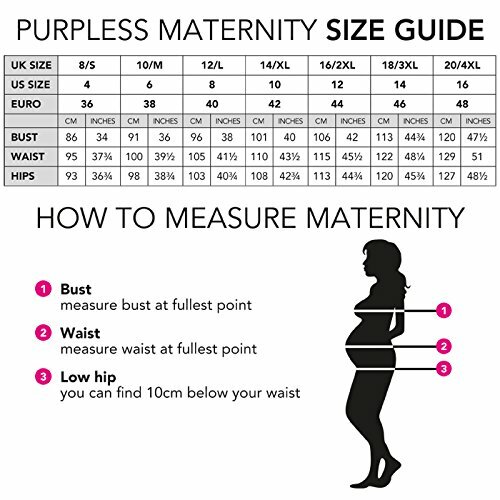 Purpless comfortable hoodie will fit your beautifully growing baby bump whilst 2 front opening zips in the bust area will allow a discreet and easy access for breastfeeding. The model is wearing size EU 36 top and is 160 cm tall (5′ 4 inch).